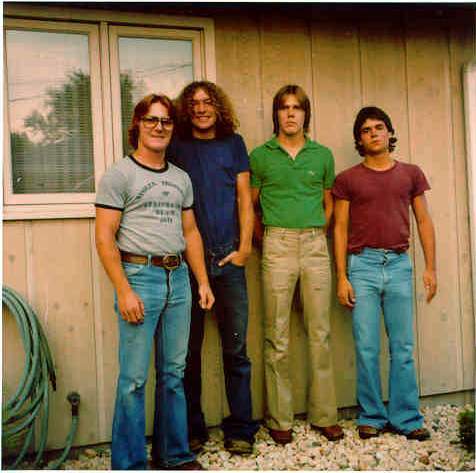 JED grew up near the steel mills of northwest Indiana, just south of Chicago.That's him (far right) with some older cousins in the late 1970s. JED went to Munster High School and graduated from the University of California, Berkeley. He traded for 18 years at the Chicago Board of Trade. In 2004, JED and his wife, Alexis Vazquez Dedelow, bought WJOB AM 1230.